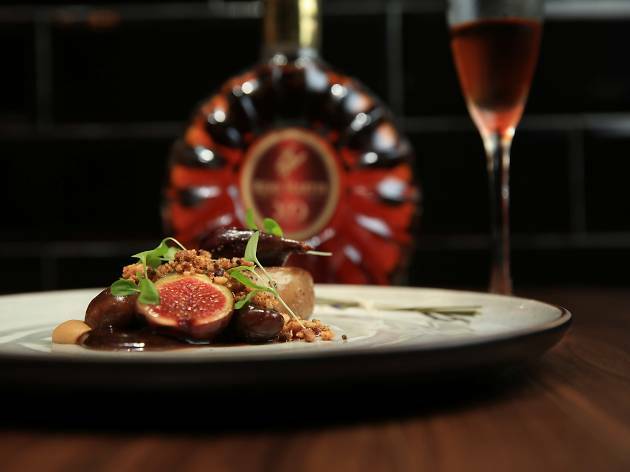 Taste how cognac cocktails play nice with food at this seven-course pairing menu ($199) at Sorrel. 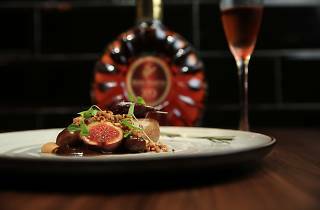 The restaurant's new executive chef, Alex Phan, teams up with Richard Gillam, Rémy Cointreau's regional on-trade manager, to turn out flavour combinations like lavender honey-scented foie gras with frozen Rémy Martin XO, and Aussie wagyu and sweetbreads with a mix of Rémy, lemon and honey. This experience is on for two nights only.